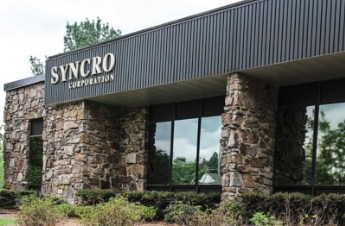 Syncro Corporation is a privately-held manufacturing and systems integration company with corporate headquarters located in the North Alabama region just minutes away from Huntsville, Alabama. Huntsville, Alabama has been recognized nationally for its highly skilled worked force and contributions in the fields of research, development, manufacturing, and logistics. The level of skilled workforce and close proximity to Redstone Arsenal, home to the Army Aviation and Missile Command, NASA, and to the second largest research park in the United States offers Syncro customers a distinct advantage. Syncro has expanded its EMS capabilities into various markets including medical, industrial, utilities, transportation, technology, and military markets. Syncro Corporation offers more than 70 years of experience in product research and development, management, and post-manufacturing support. The Syncro team consists of highly trained professionals experienced in various component system design, development and comprehensive project management. Syncro has developed complex, high reliability products since 1938 and is a diverse manufacturing environment with emphasis on: Prototype design, development, and analysis Precision product development and engineering techniques System Integration Project Management Optimized cost analysis of materials and/or component selection Quality Control of prototype/product manufacturability/ testability Pre-design analytics and/or product feasability study Rigorous testing and quality control measures . 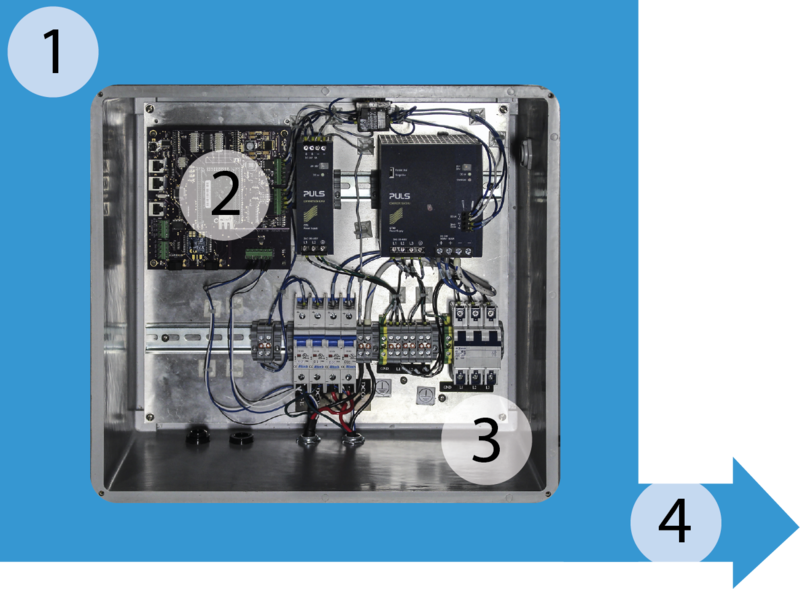 Co-designing with our customer partner, Syncro designs a build, manufactures or assembles the electronic components, and constructs a housing assembly. Syncro then systemizes the process for rapid reproduction of identical builds on the established speciﬁcations. *Syncro maintains raw material & FG inventory to support customer variable demand.